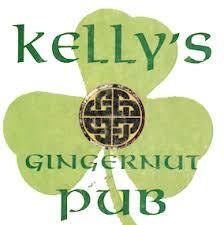 Kelly’s Gingernut Pub is looking for 2 Line Cooks for full and part-time positions. Hourly compensation based on your work experience. The bulk of the hours will be evening shifts but flexibility with your availability is a plus. Please come into the Pub at 133 Mason Ave. and fill out an application. Many of them scurried to Canada. Restaurants have closed in Baltimore due to the shortage.